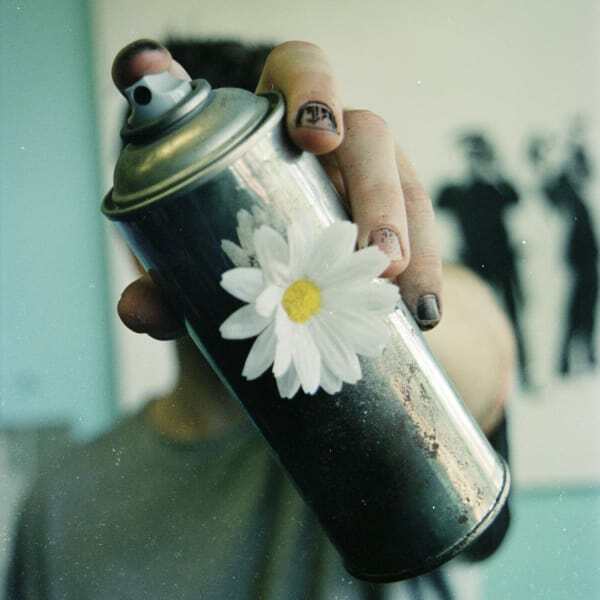 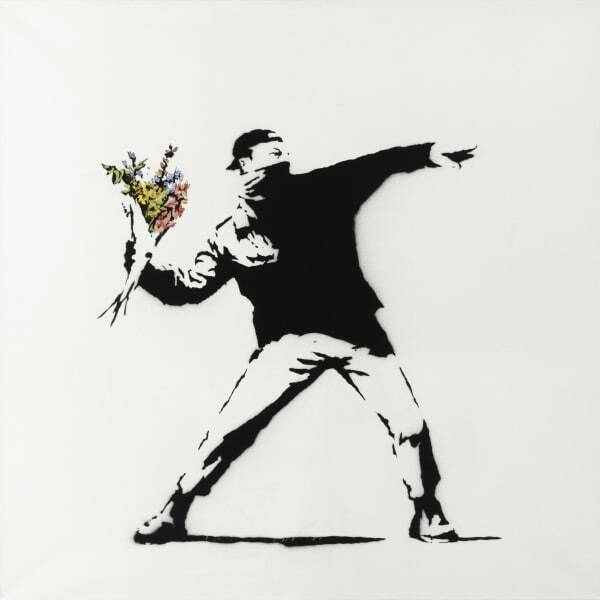 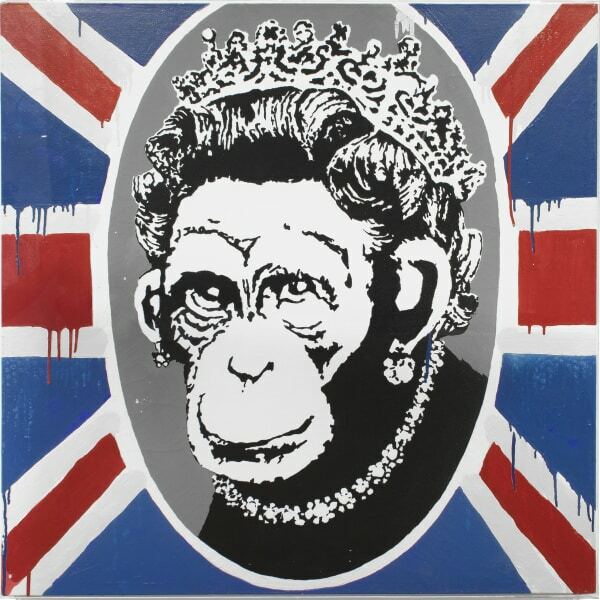 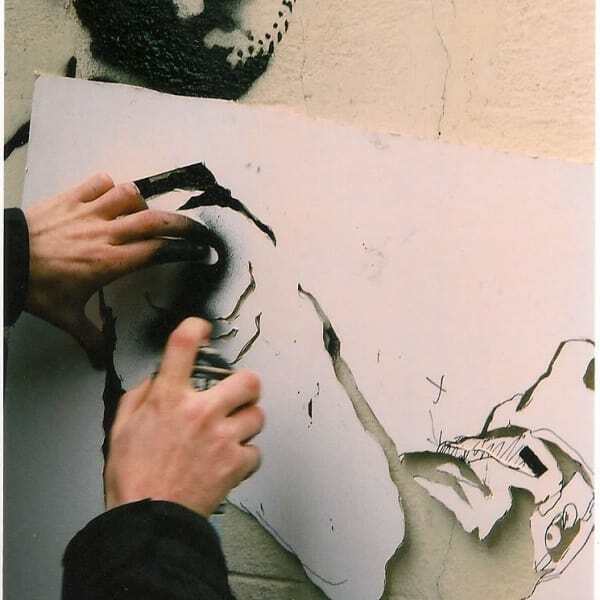 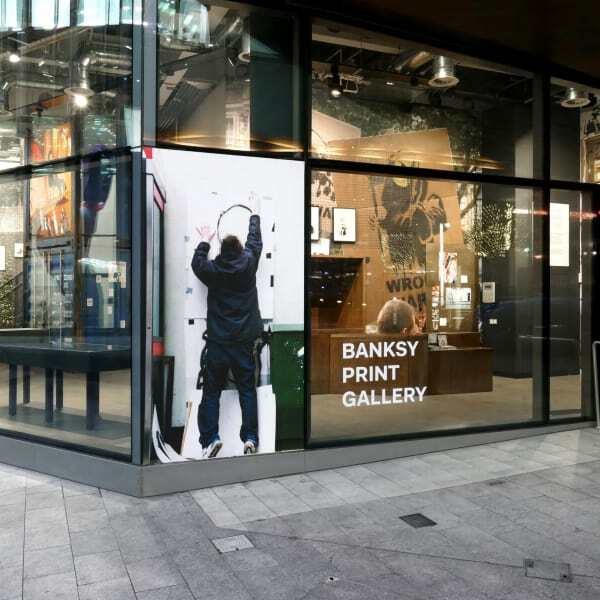 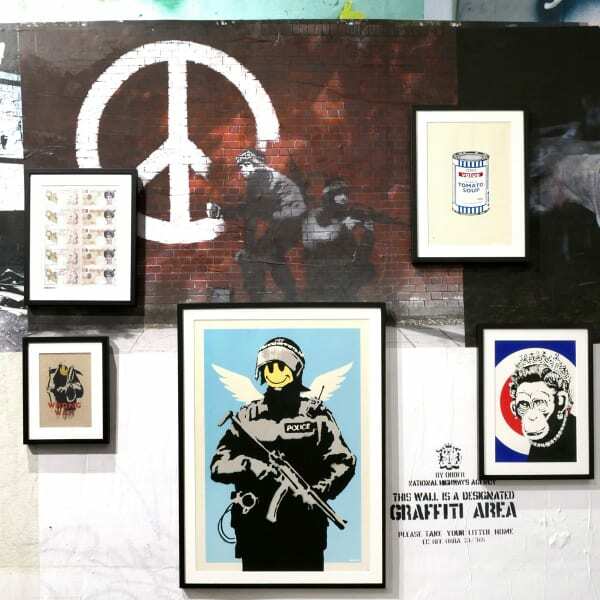 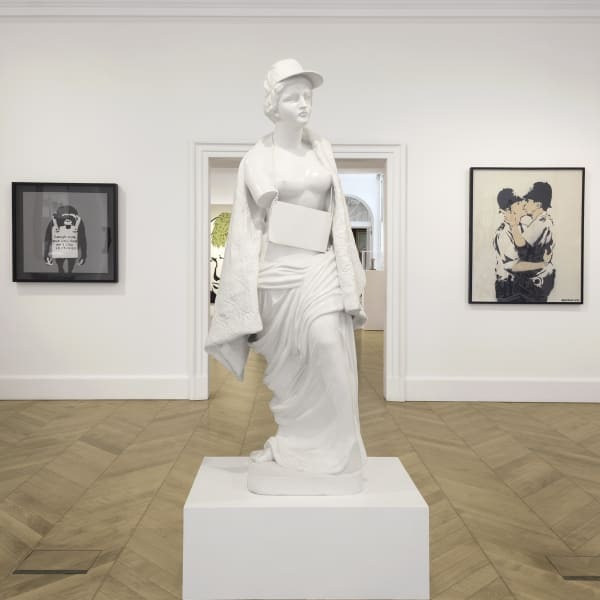 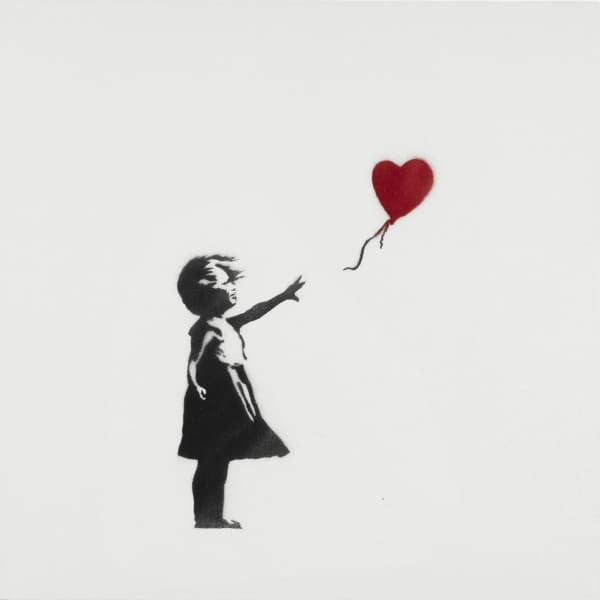 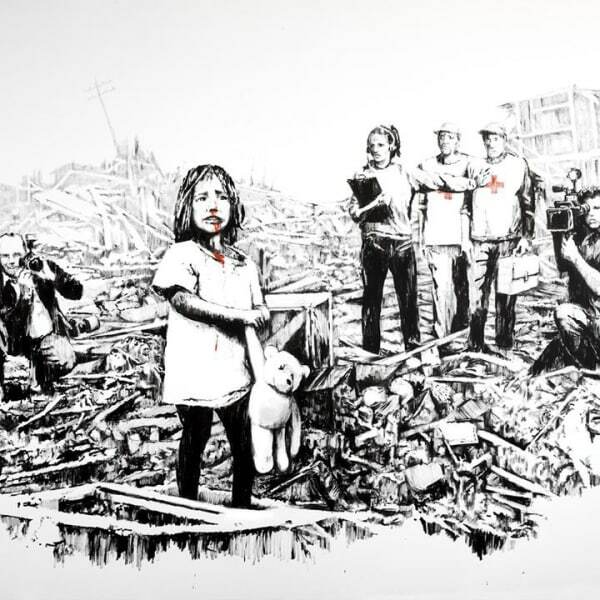 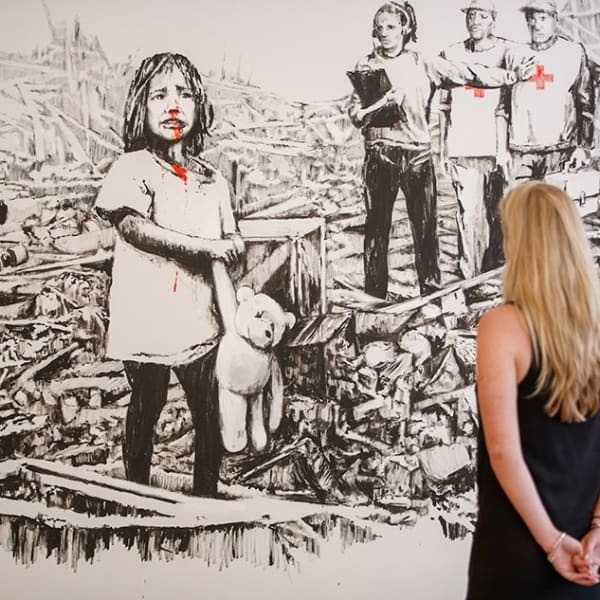 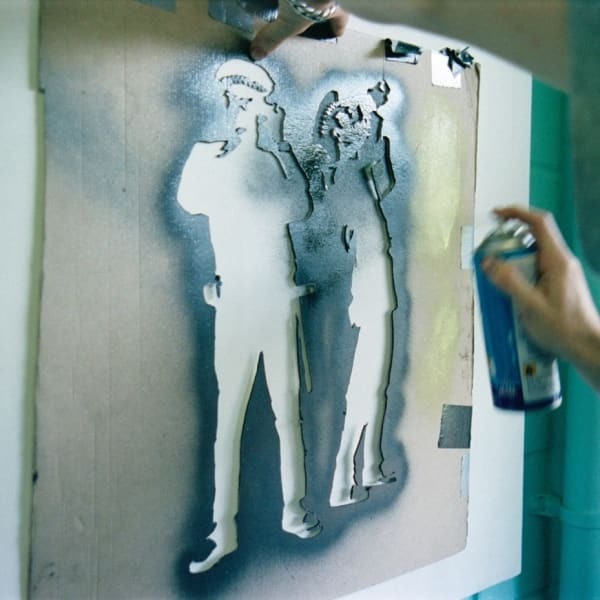 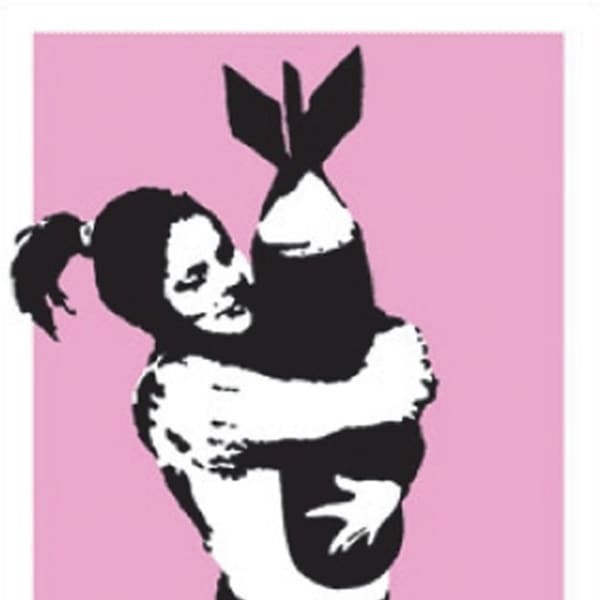 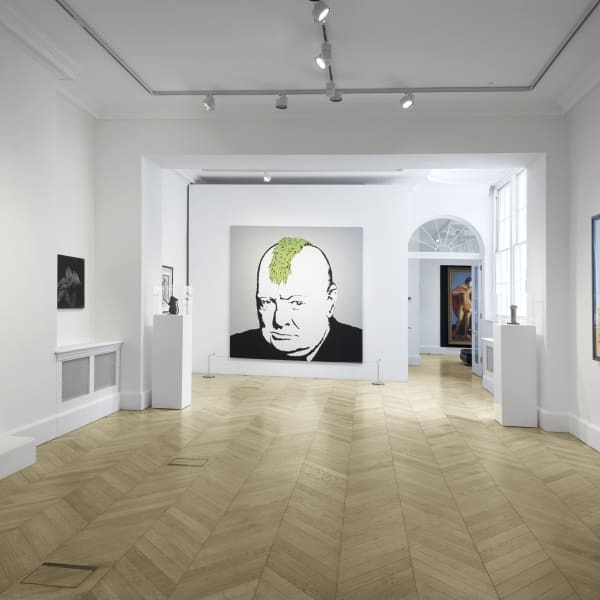 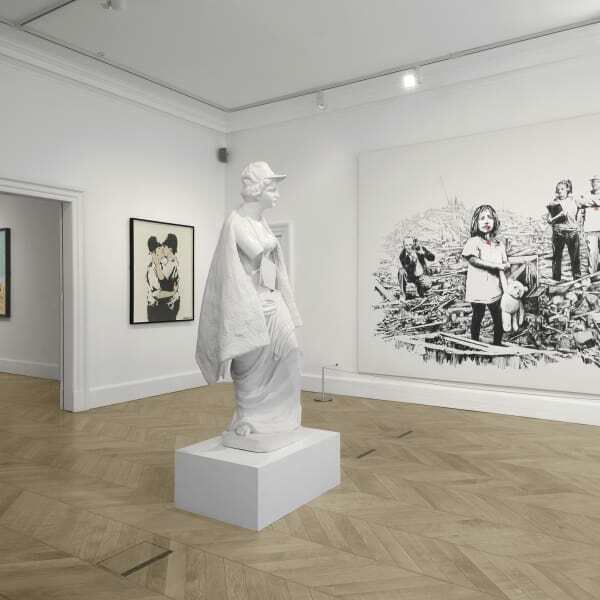 The Banksy Print Gallery was opened this month by Lazarides inside the Mondrian London, and has an on-street entrance to the gallery showcasing a broad range of prints by the artist, as well as photographs taken by owner Steve Lazarides who acted as Banksy’s agent until 2009. 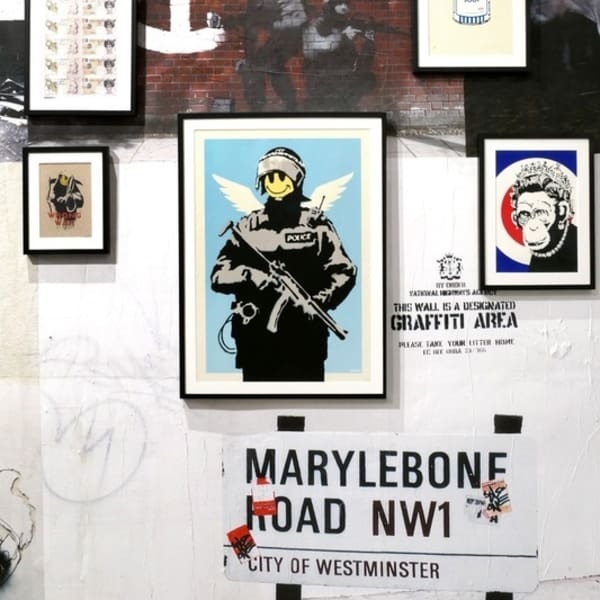 Banksy Print Gallery, has taken over the former Lazarides Editions space in the Mondrian London on South Bank with its own street-facing entrance. 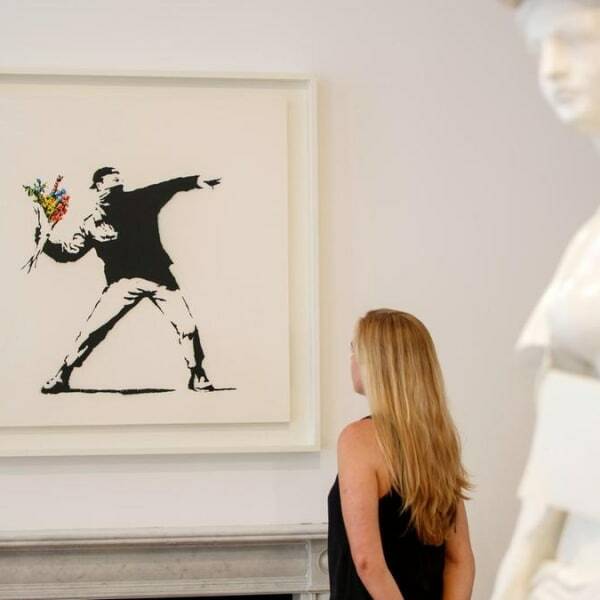 I've always called myself the accidental art dealer because this isn't really what I ever planned on doing. But I had a driving ambition to show people that you can do things differently. 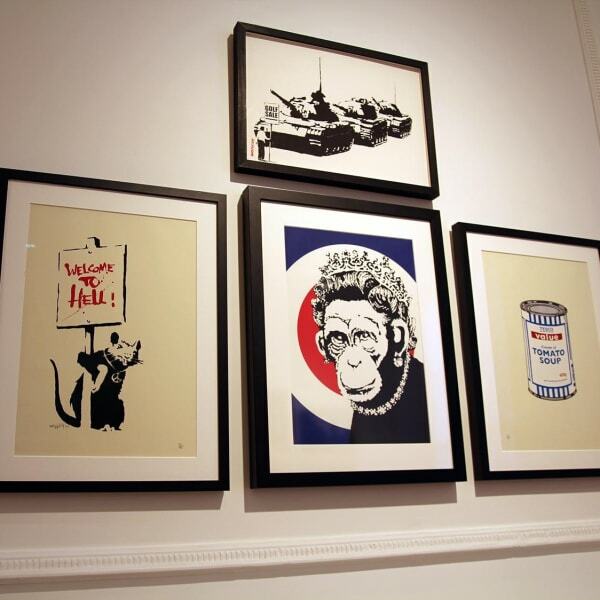 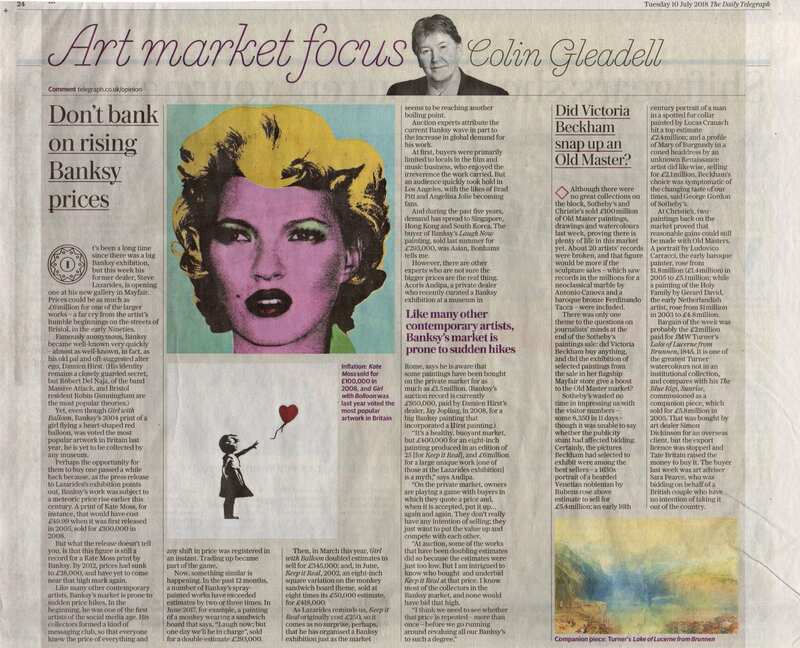 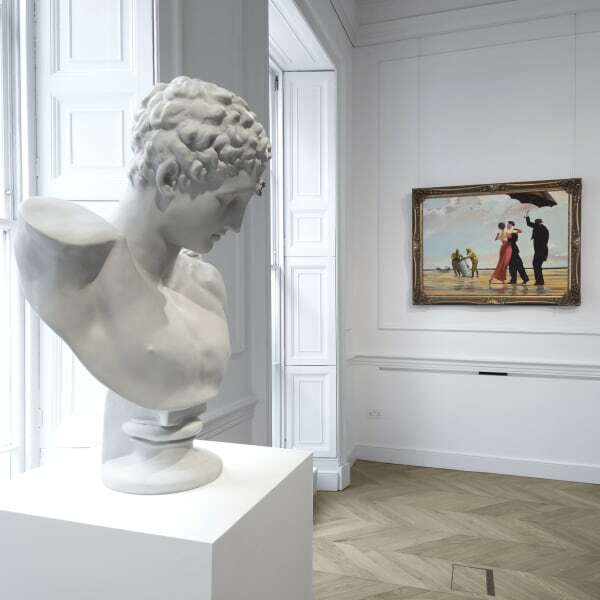 Editions are becoming an increasingly popular way of hanging brand-name art on a wall at a palatable price. 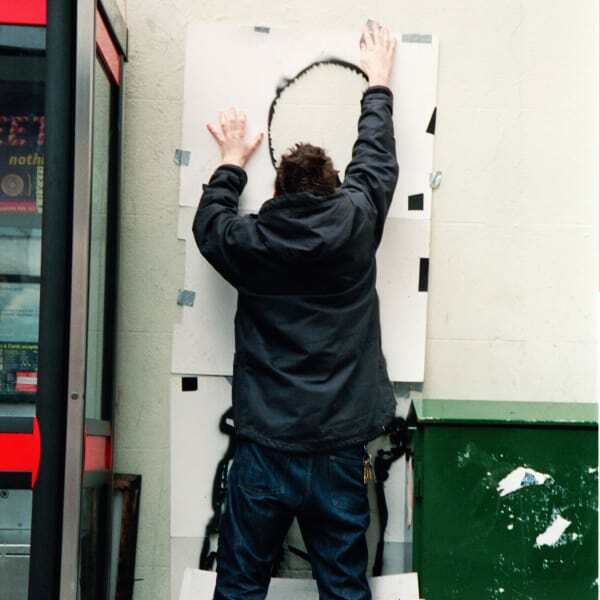 Why not push boundaries and see what happens? 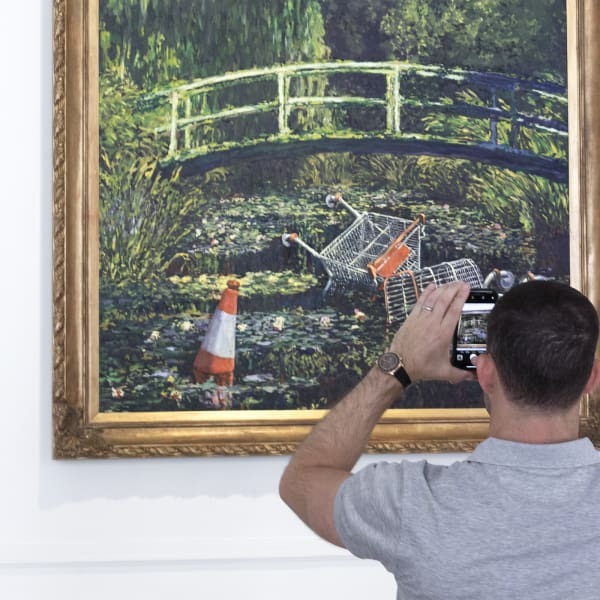 Everybody does it—they just lie about it. 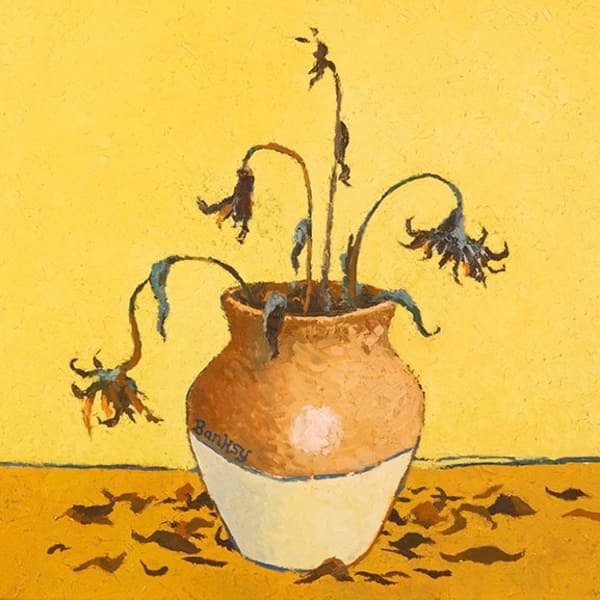 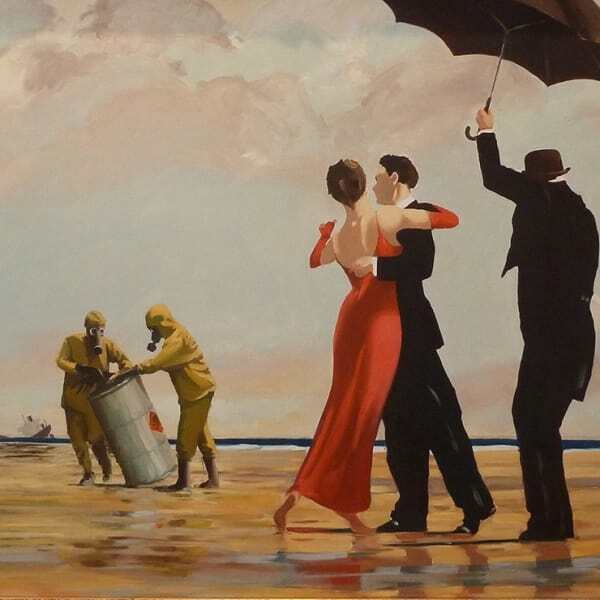 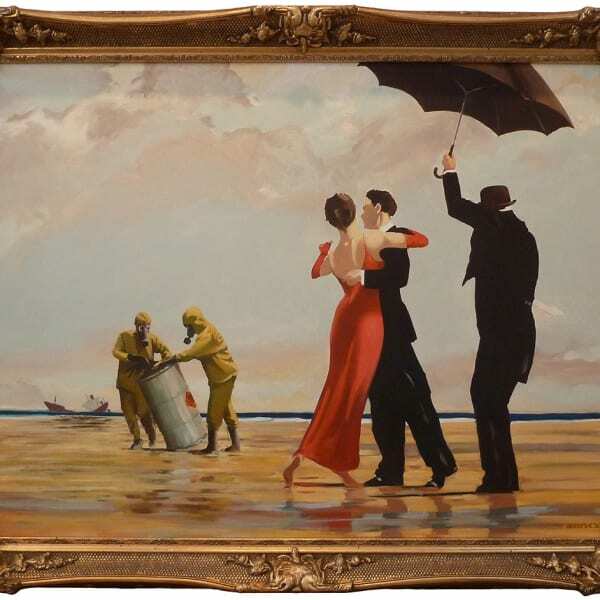 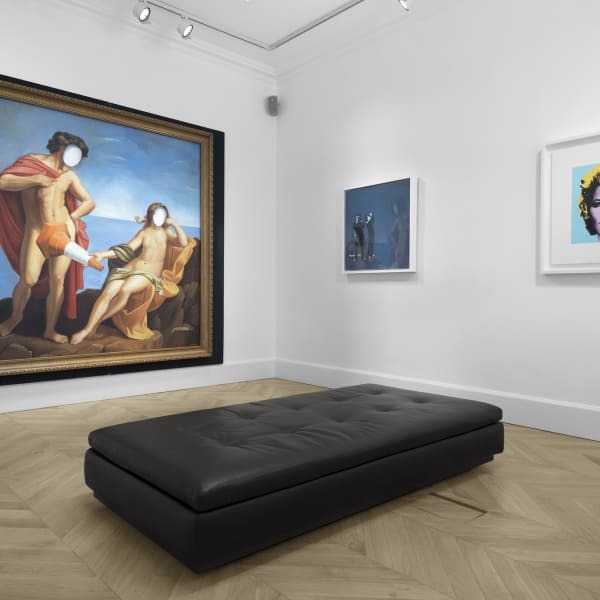 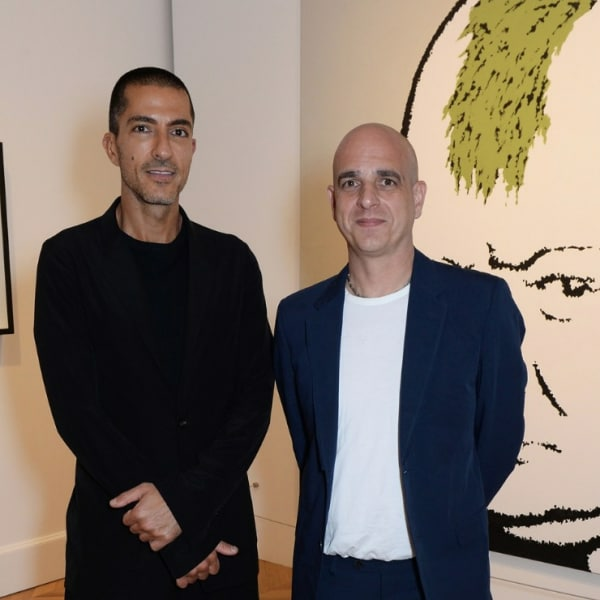 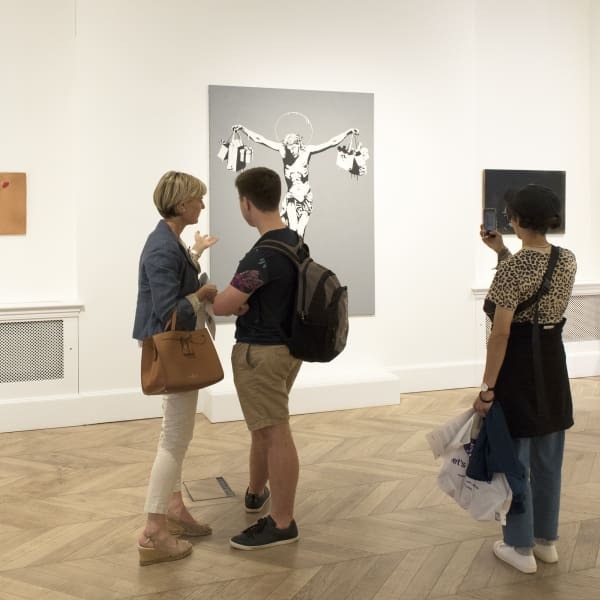 Steve Lazarides, who worked with Banksy as his first art dealer up until 2008, has brought together 70 authenticated, career-spanning pieces for an exhibition and sale. 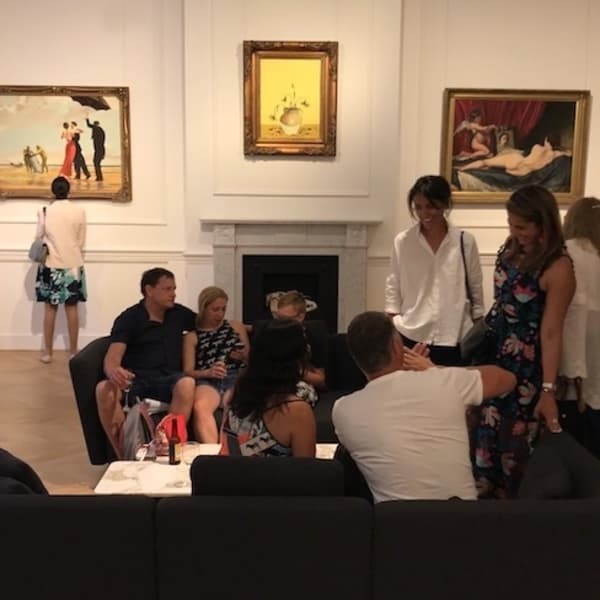 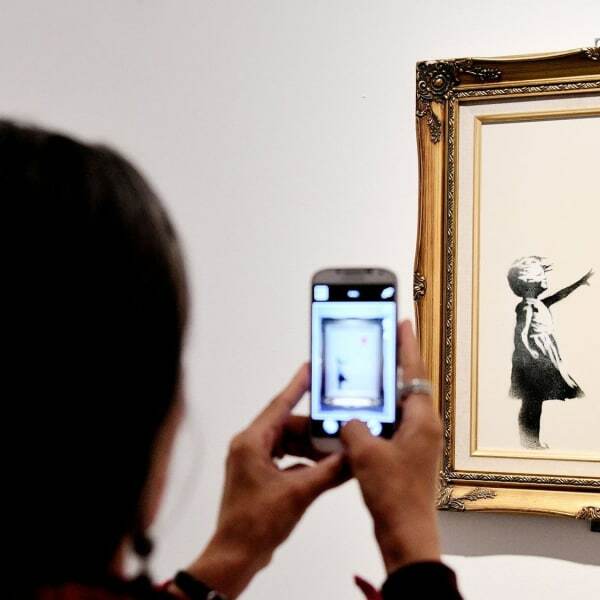 The first retrospective of Banksy’s artwork has been unveiled in London, featuring some of the graffiti artist’s best-known works. 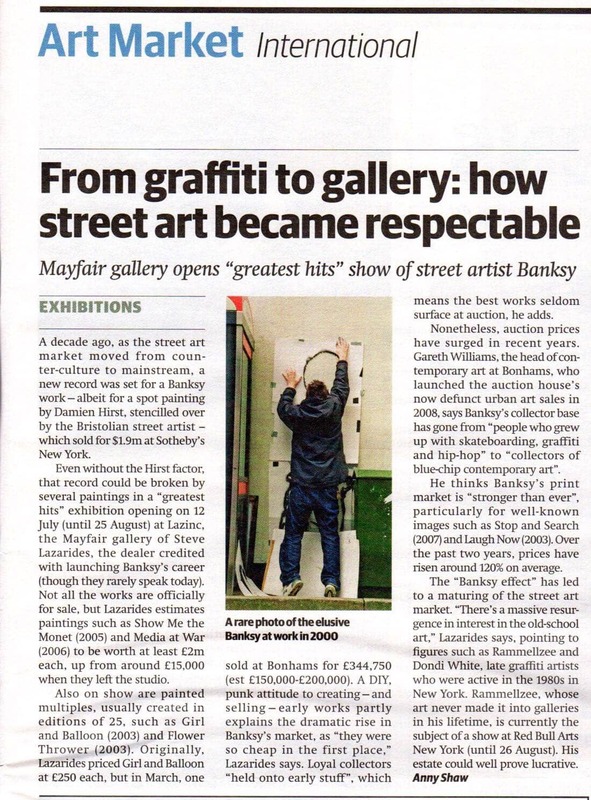 Lazarides says the 10 years he spent as Banksy's photographer, fixer, van driver, and eventually agent was the most fun he's ever had. 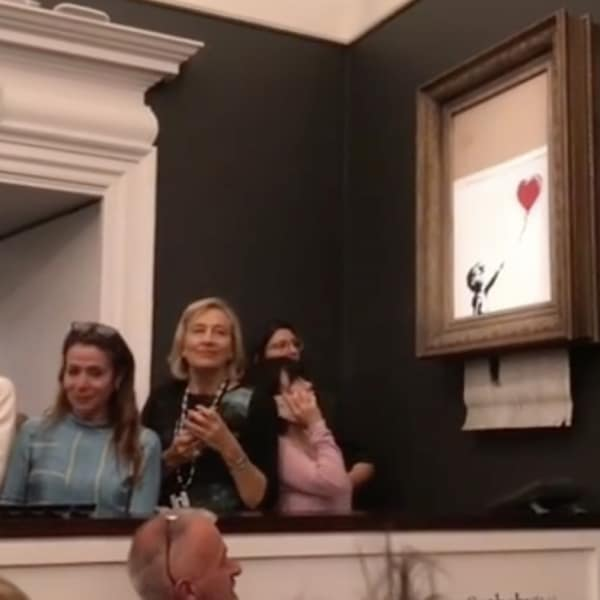 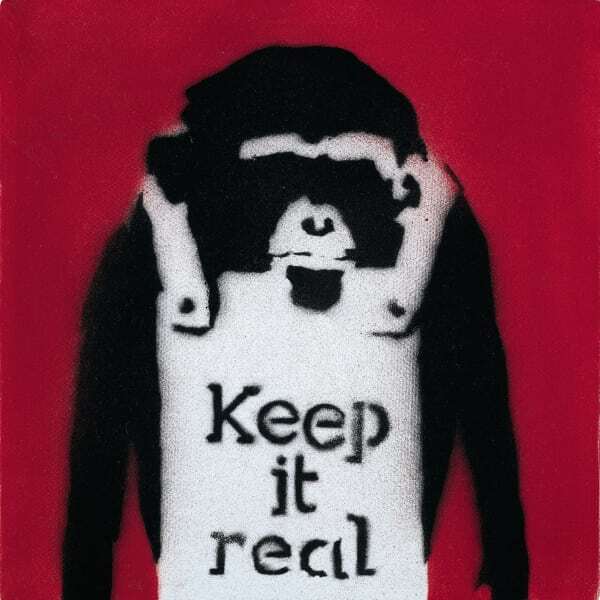 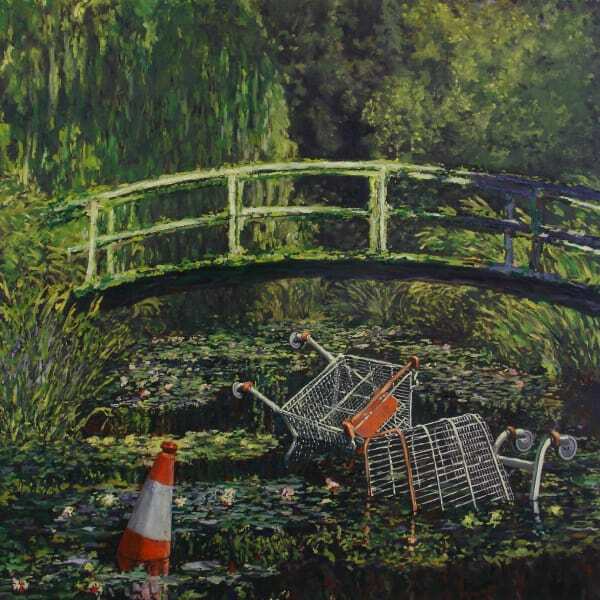 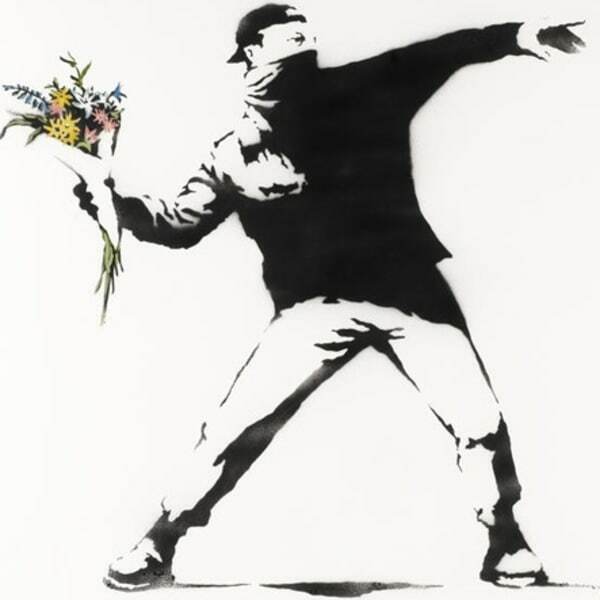 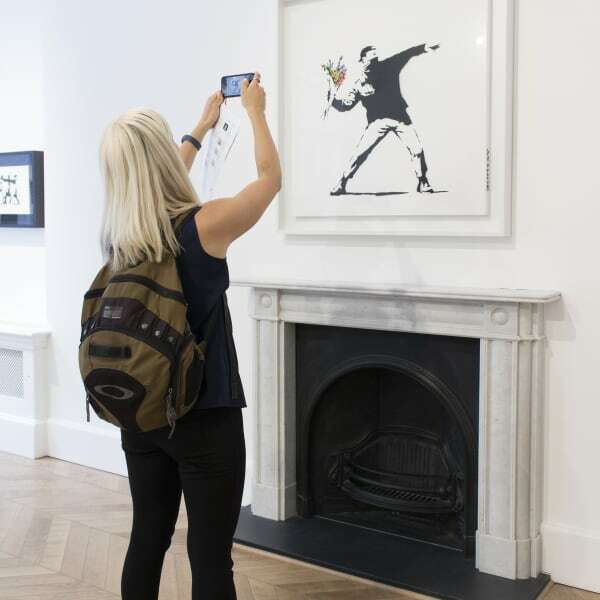 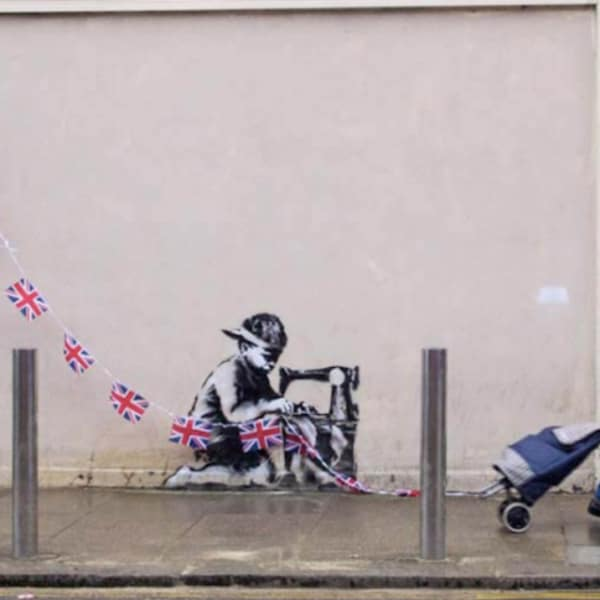 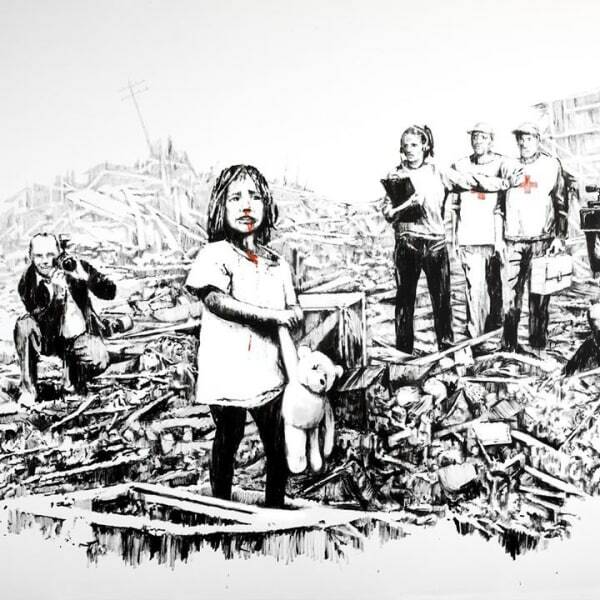 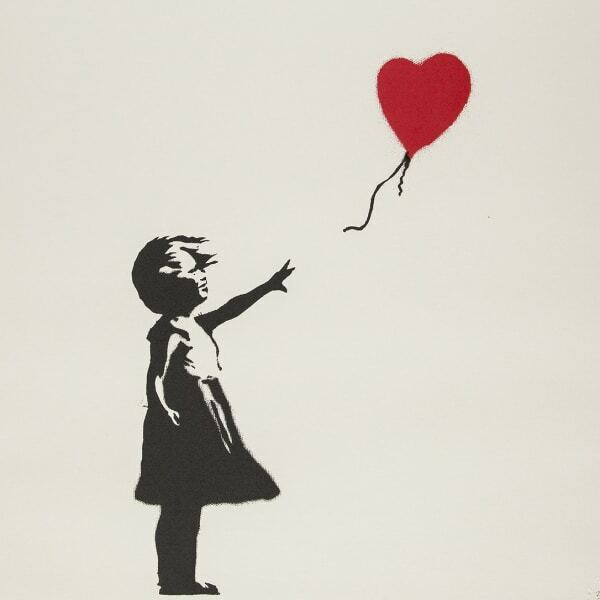 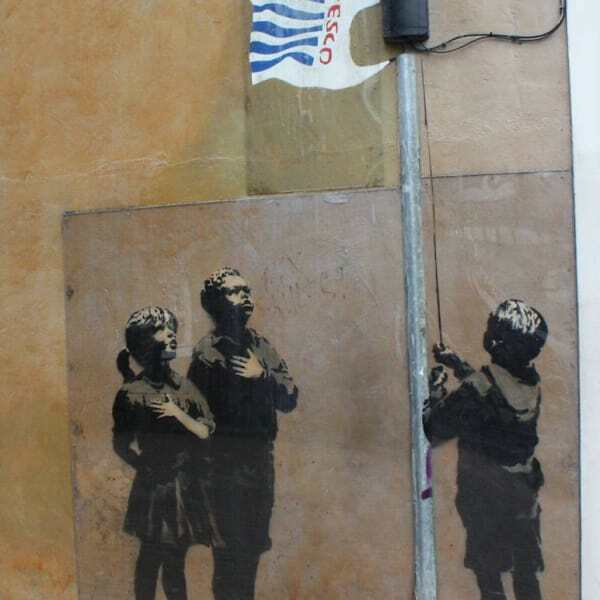 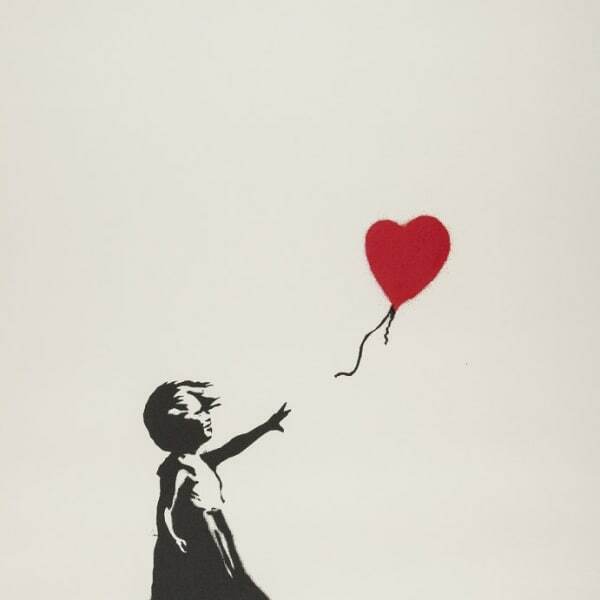 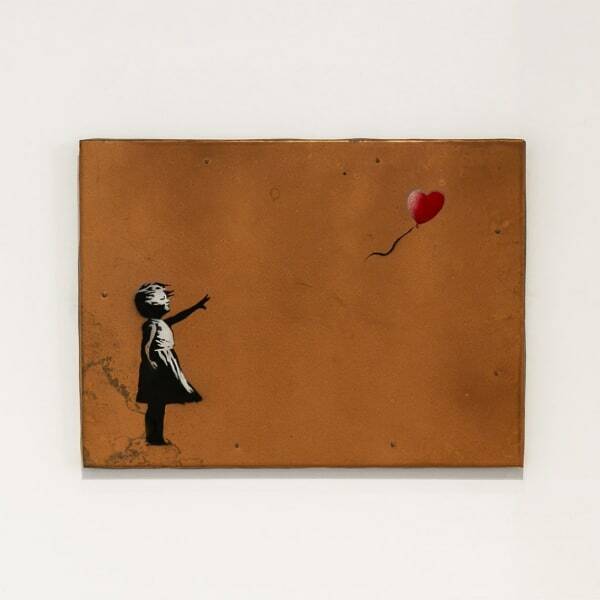 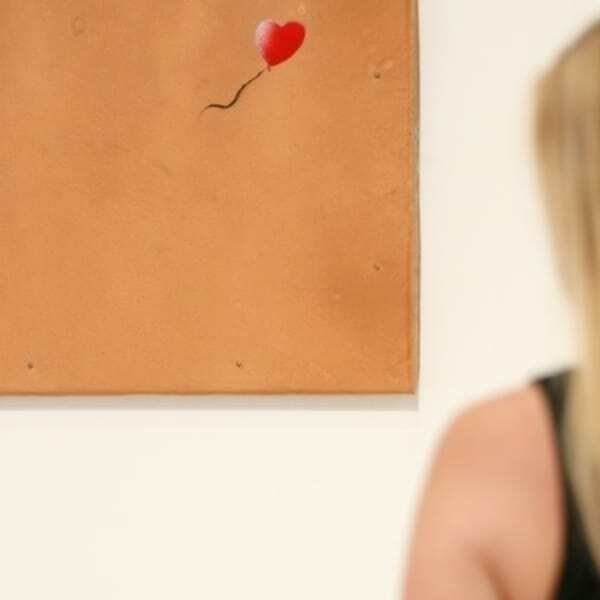 Cameras have been allowed into a forthcoming Banksy Exhibition at the Sotheby's gallery in London. 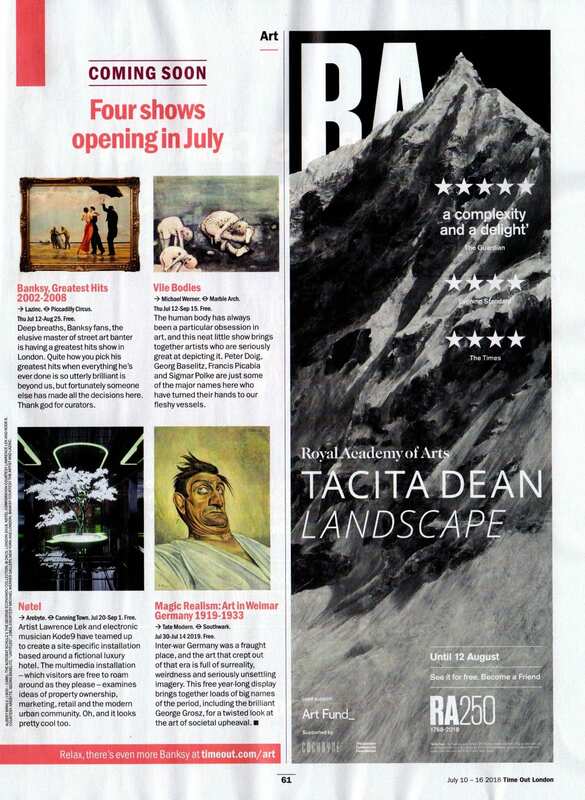 Ruth Banks reports.